As Netflix relentlessly tries to corner every genre of TV programming, we are happy to be their guinea pigs and try out whatever they put on our plates. And speaking of plates, Netflix recently released The Final Table to see exactly how they fare in TV cook-off shows. But before you microwave some popcorn and get comfortable in front of your couch, learn some more about the show, which takes 24 contestants and makes them face off against each other. 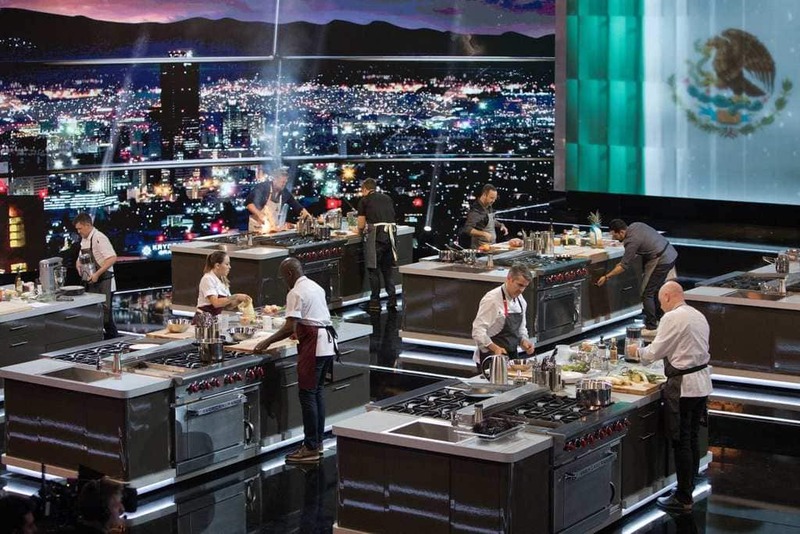 While this is a battle-tested format, The Final Table‘s contestants also happen to be some of the best and most talked about chefs from around the world. Indeed, among the chefs are many with a Michelin star. Some of these chefs have accepted this TV cookoff, despite turning down others. What makes this so unique is both the caliber of chefs that are featured and the fact that they must pair up with another chef. This makes the competition that much more interesting, as their ability to work as part of a two-person team will also be a deciding factor in who is left. 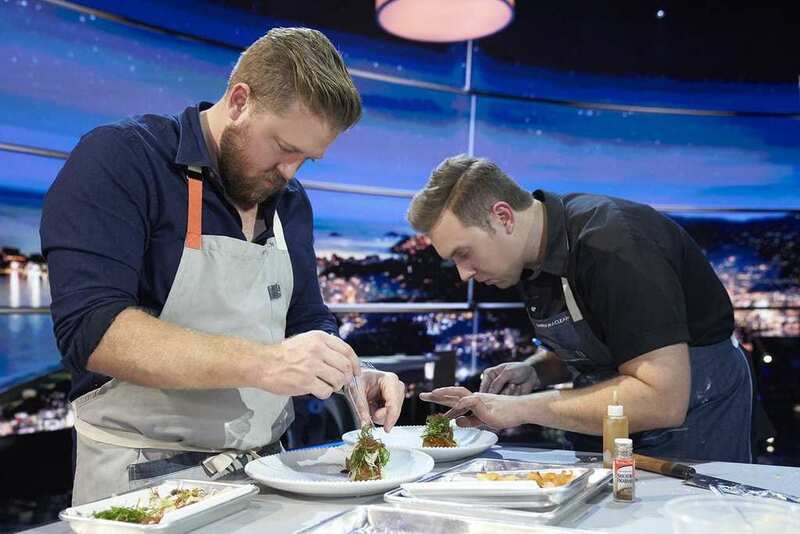 Following each episode, one of the chef pairs is eliminated until only four chefs are left right before the finale. For that episode, the chefs will compete against each other for the top spot. As far as the judges, each episode will have various celebrities, food critics, and the so-called “greatest chef” from a region chosen in the episode. The first nine episodes will concentrate on food from one particular country. The culinary traditions represented will be Mexico, Spain, England, Brazil, France, Japan, the U.S., India, and Italy. The judges will be chosen from these countries. Some of the celebrity judges are Dax Shepard, Alessandra Ambrosio, and Cat Deeley. The show will be hosted by the editor of Bon Appetit magazine, Andrew Knowlton.